Calling all music educators, organizers, and community builders! 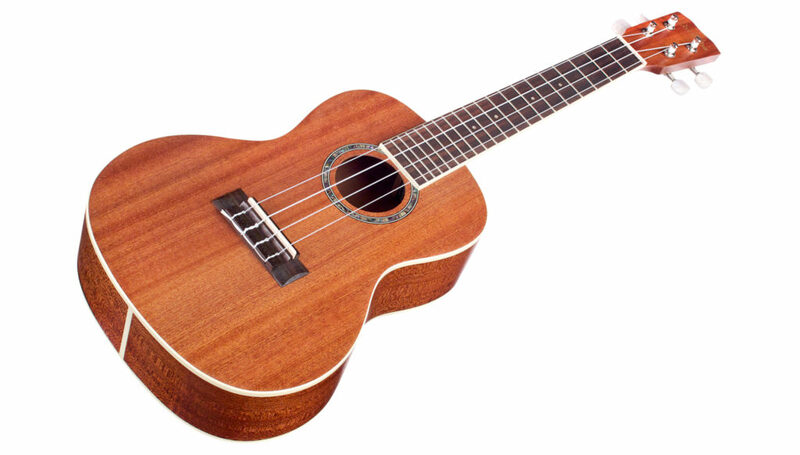 We are excited to announce Córdoba’s new ukulele donation program: Córdoba Cares! 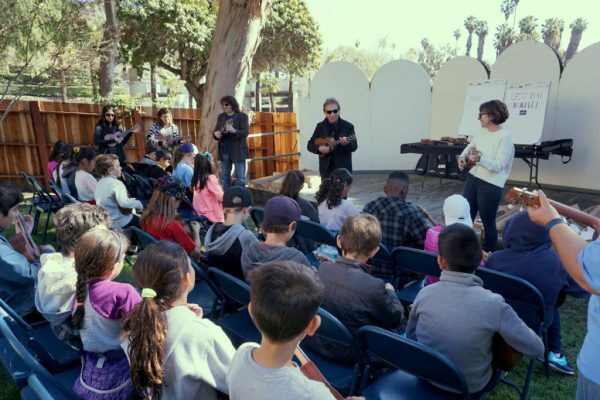 As part of this new initiative, Córdoba will donate a set of twelve 15cm concert ukuleles with gig bags to non-profit music-centered organizations and programs across the United States. We’re committed to providing enough donations to cover one new group per week starting this September until supplies last! If your group would benefit from some ukuleles, our application for Córdoba Cares is open now! Good luck, and from the bottom of our hearts, THANK YOU for spreading the joy of music and advocating for the arts in your local community centers and schools.